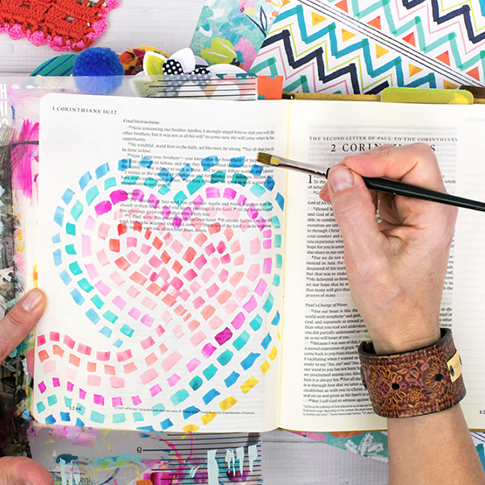 to Linger Longer in the Word. 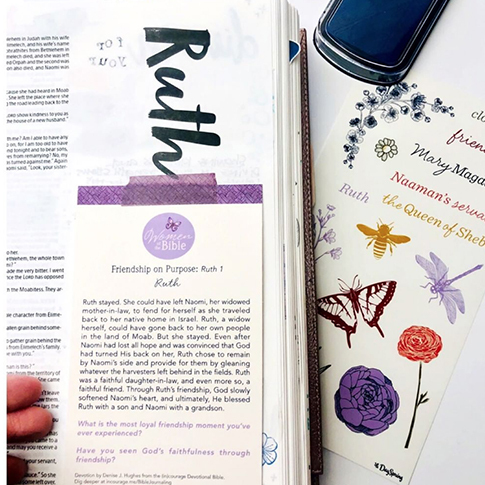 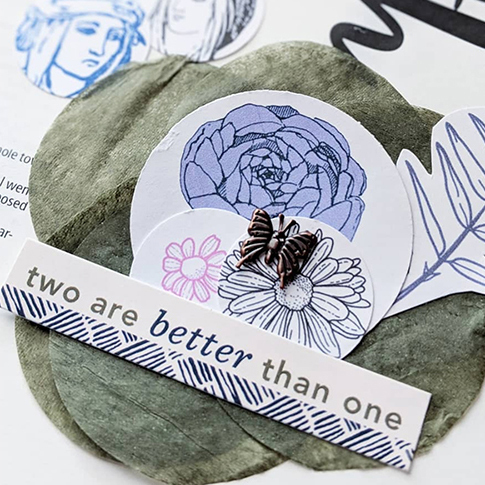 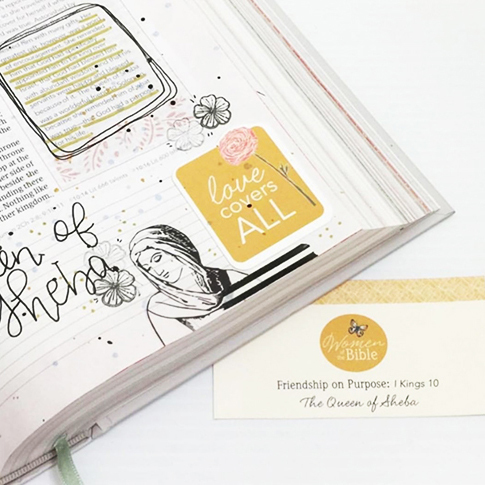 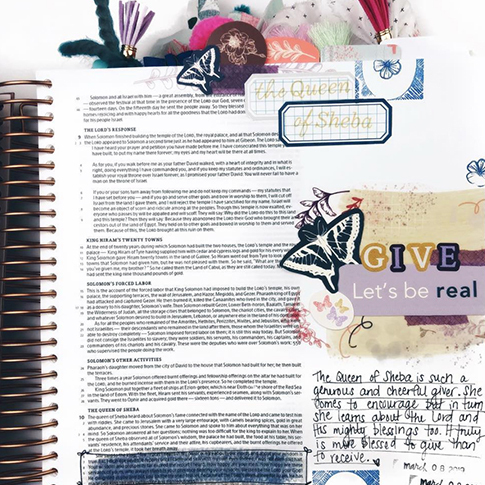 You don’t have to be an established artist to start Bible journaling. 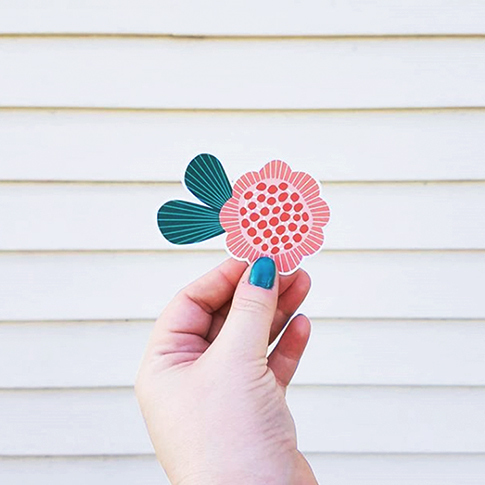 Praise Him for making even the ugly messes rise up in thanksgiving.